Founded in 1088, the Alma Mater Studiorum – Università di Bologna (UNIBO) is known as the oldest University of the western world. Nowadays, UNIBO still remains one of the most important institutions of higher education across Europe and the second largest university in Italy. UNIBO is organized in a multicampus structure with 5 operating sites and, since 1998, also a permanent headquarters in Buenos Aires: 11 Schools, 33 Departments, 12 Research and Innovation Centers and more than 84.000 students. The UNIBO team coordinates the project and serves as leader of WP1 and 3. 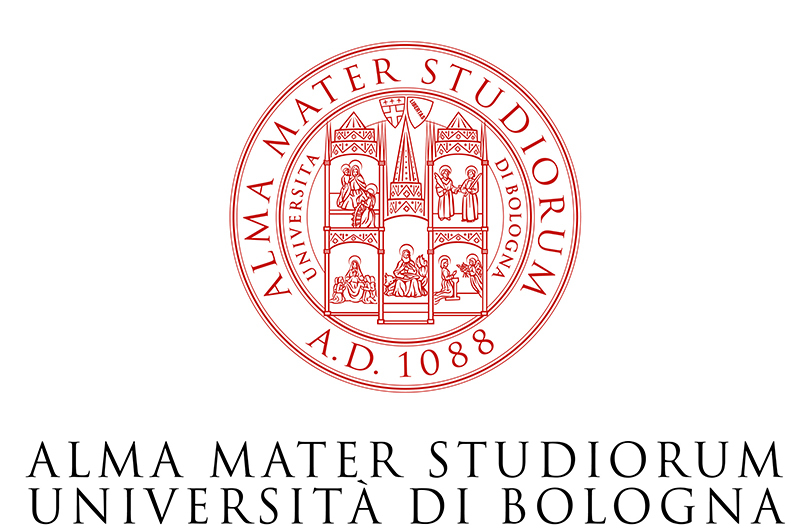 The activity of the University of Bologna are conducted within the Department of the Arts (DAR), the Department of Computer Science and Engineering (DISI) and the Department of Classical Philology and Italian Studies. The Department of the Arts (DAR) is the main research and educational cluster for disciplines such as visual, media and performance studies at the University of Bologna and the largest multi-focused Arts Department in Italy. The Department of Computer Science and Engineering (DISI) is one of the top Computer Science and Engineering departments in Italy, offering a broad spectrum of expertise ranging from theoretical computer science to software, hardware and application design and development. The Department of Classical Philology and Italian Studies (FICLIT) covers a vast range of theoretical approaches and disciplinary areas within the field of the Humanities. Its research and teaching make one of the best departments of Italian universities in the field of the Humanities, according to the latest public rankings. 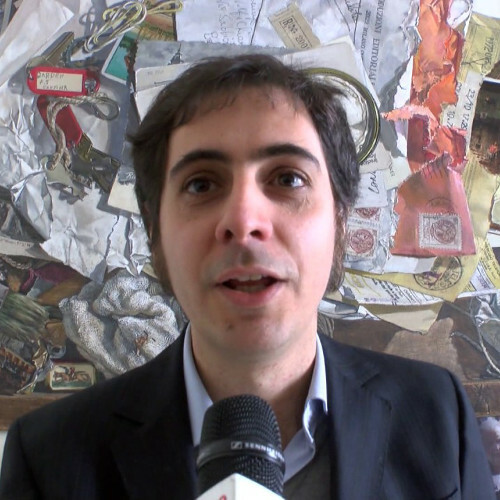 Prof. Luca Barra is senior assistant professor at Università di Bologna, where he teaches Radio and Television History and Digital Media, and a former post-doctoral research fellow at Università Cattolica, Milan. His research mainly focuses on television production and distribution cultures, comedy and humour TV genres, the international circulation of media products (and their national mediations), the history of Italian television, and the evolution of the contemporary media landscape. He is the author of the books Palinsesto (Laterza, 2015) and Risate in scatola (Vita e Pensiero, 2012), and co-editor of Taboo Comedy (with C. Bucaria, Palgrave, 2015), Backstage (with T. Bonini and S. Splendore, Unicopli, 2015) and Tutta un’altra fiction (with M. Scaglioni, Carocci, 2013). 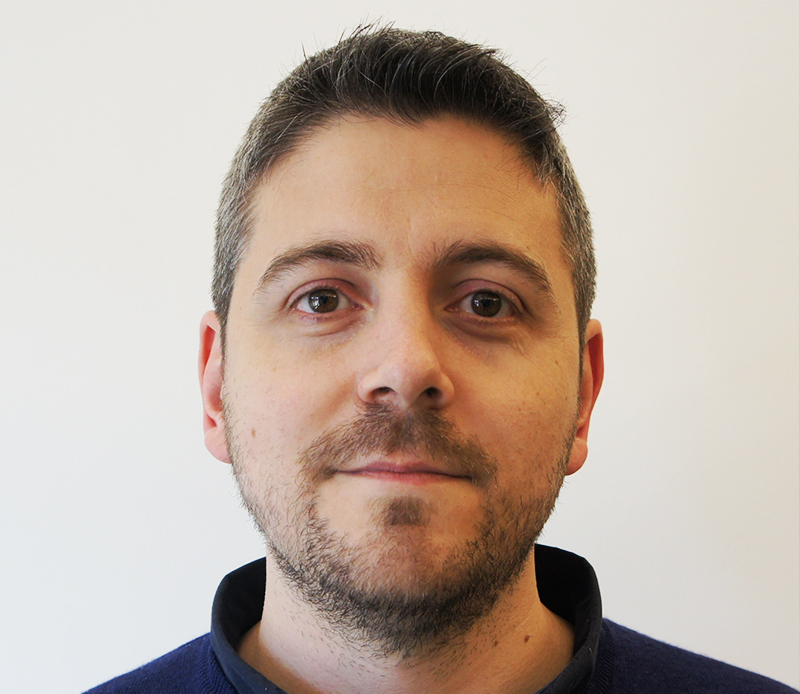 He is an editorial consultant for Italian TV studies journal Link. Idee per la televisione. 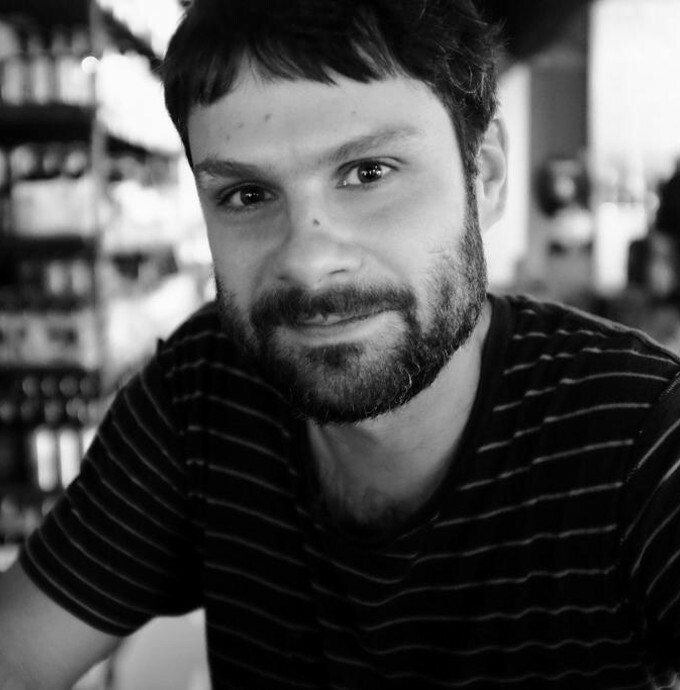 Federico Pagello is Research Fellow at the Department of the Arts at the University of Bologna. Previously he worked as a post-doctoral researcher at the University of Limoges and Queen’s University Belfast, and was a visiting scholar at King’s College London and Vanderbilt University. His current research focuses on the transnational and transmedial circulation of serial narratives, particularly in the crime genre. He has served as project manager for the European-funded project EPOP: Popular Roots of European Culture through Film, Comics and Serialised Literature (1850-1930) and Co-Investigator for the AHRC-funded Visualising European Crime Fiction: New Digital Tools and Approaches to the Study of Transnational Popular Culture. He is the author of a monograph (Grattacieli e superuomini. L’immagine della metropoli tra cinema e fumetto) and has published articles and book chapters in Italian, French and English. 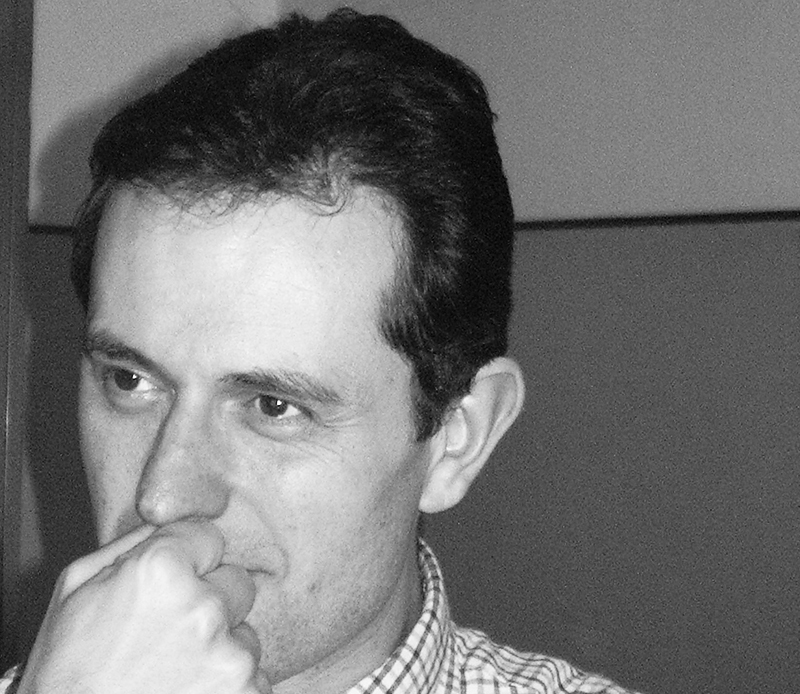 Prof. Maurizio Ascari teaches English Literature at the University of Bologna (Italy). He is the author of multiple books, essays and edited collections on crime fiction. His Counter-History of Crime Fiction (2007) obtained a nomination for the Edgar Awards. His research has recently focused on the development of the psychological thriller and on the 20th century metamorphoses of the Gothic. 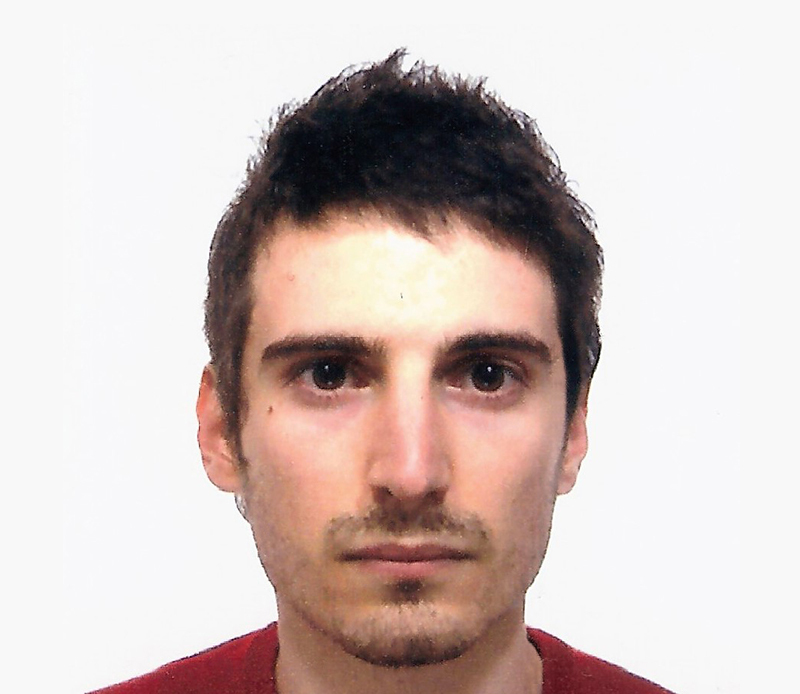 Andrea Di Luzio obtained his master’s degree at Alma Mater Studiorum – University of Bologna with a 110/110 mark defending a thesis in Artificial Intelligence. He has in-depth knowledge of both frontend and backend Web Technologies, Data Mining and Artificial Intelligence techniques. He currently is temporary research fellow at Dept. of Computer Science and Engineering (DISI) in Bologna for the H2020 project DETECt with research topic: “Design of the DETECt Digital Framework and Web Portal”. 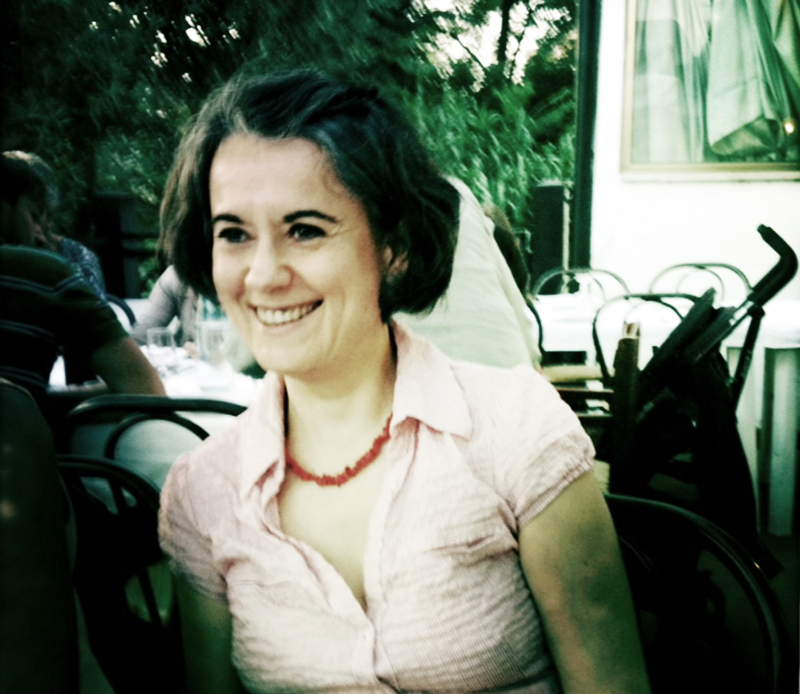 Prof. Donata Meneghelli is a scholar in Comparative Literature and Director of UNIBO Center for Literary Theory and Comparative Studies (Ce.TelC). 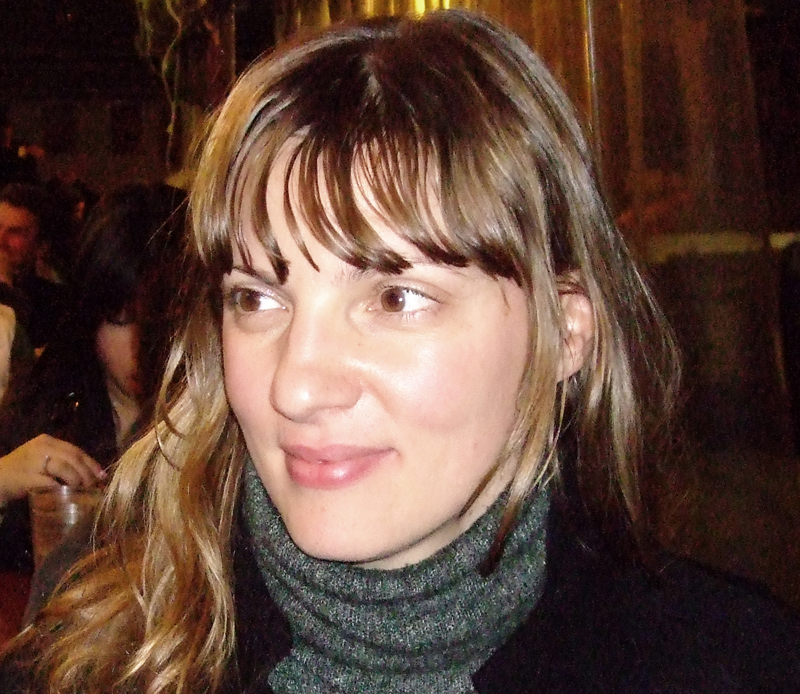 She has strong expertise in the fields of narrative theory, intermediality, adaptation, nineteenth-century literature and visual culture. 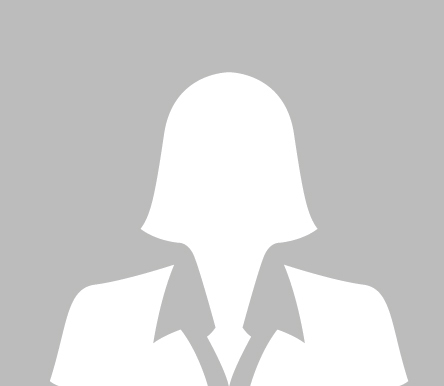 She is a member of the LACE European network and the steering board of the international PhD Programme in Comparative Studies at the University of Lisbon.